One of the most rewarding things about going Paleo is the amount of energy and clarity you gain from eating in harmony with your body. 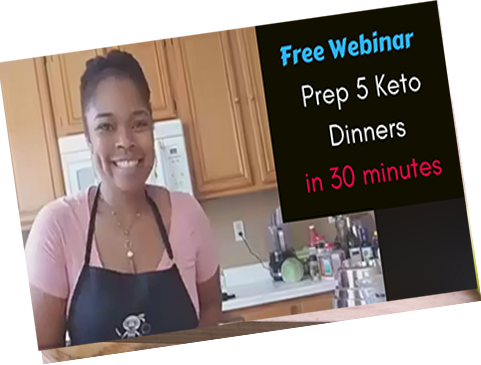 While some people may look at your like you are crazy for giving up refined and processed carbs and starches, those who follow Paleo learn how to replace these items with healthier options. 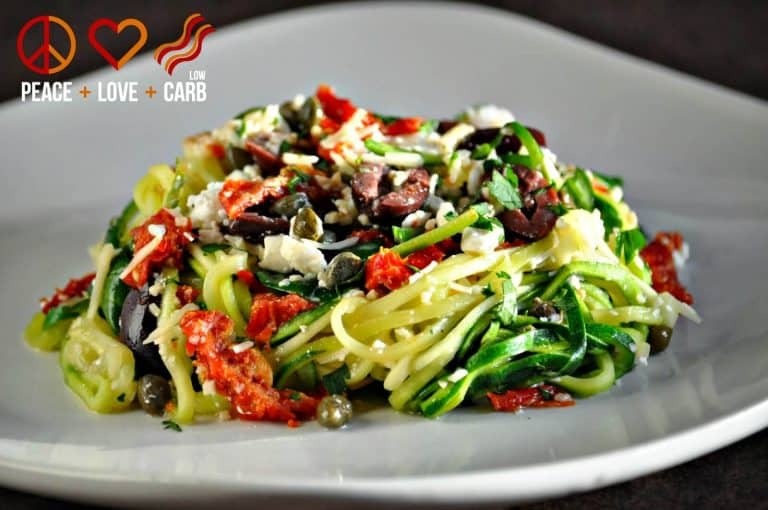 While Paleo in and of itself is not a “low carb” diet (because sweet potatoes, white potatoes, and other starchy veggies are definitely allowed for those who can tolerate them), many people find that they thrive on lower-carb styles of eating. But, what are you to do when you want noodles, but not the carb hangover that comes with them? Enter veggie noodles! This is by far the most popular traditional noodle replacement and can be made from a wide variety of vegetables, such as carrots, sweet potatoes, winter squash, and butternut squash. In an effort to be culinary creatives, many people have turned these lovely gifts from mother earth into spiralized delights to be used in soups, stews, and pasta creations. Ready to get your noodle on? 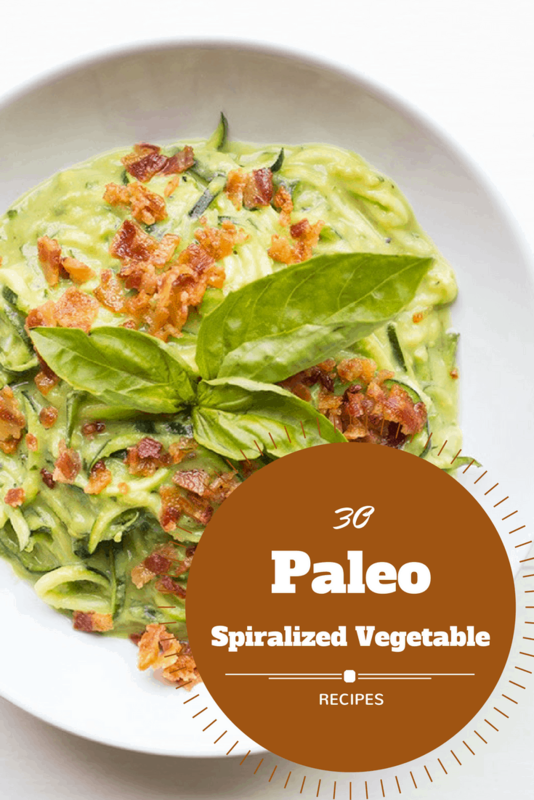 Here are 30 Paleo Spiralized Vegetable Recipes that will work more vegetables into your heart and then into your lifestyle. If you are looking for an excellent spiralizer, we just love the Nopro spiralizer. Unlike most spiralizers on the market, this one is compact, easy to store, easy to use, and dishwasher safe! A win-win-win in our books! 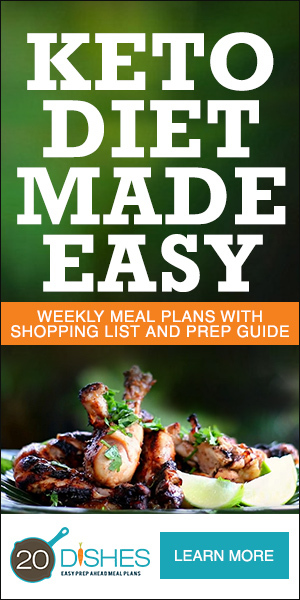 Learn more about the Nopro spiralizer here, or click on the image below! The Nopro Spiralizer in Action!